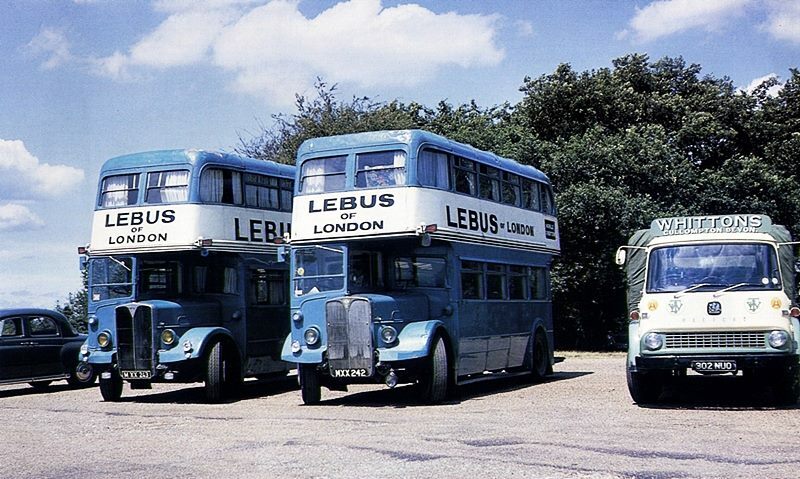 In 1965, Harris Lebus Ltd purchased two 1952 ex London Country RLH buses for use as mobile showrooms, they were later painted purple and travelled throughout Europe promoting the new Lebus Europa range. 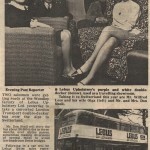 The following link will take you to Ian’s bus stop website documenting the history of the two vehicles. 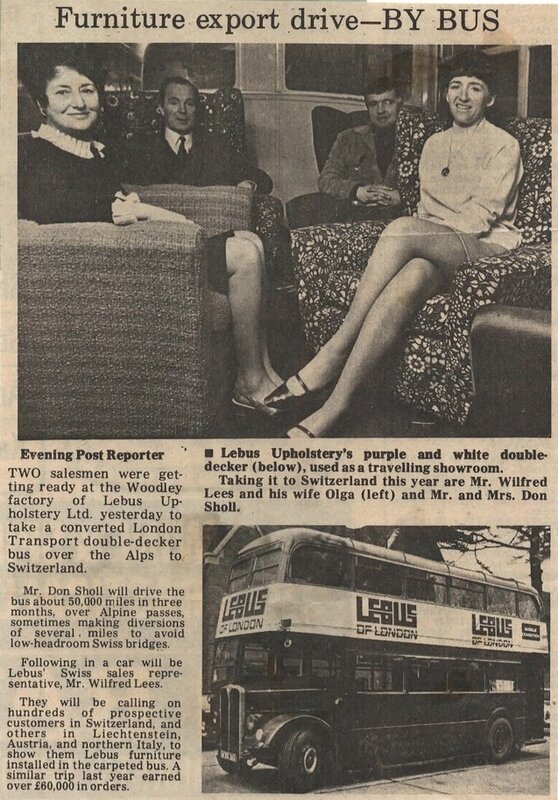 If these vehicles were procured in 1965 it won’t have been from London Country as that organisation was only created when Barbara Castle’s Transport Act came into force in 1970. 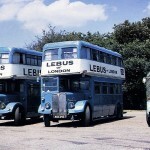 It would have been the country buses division of London Transport.